Palestinian amora of the first generation (3d cent.). 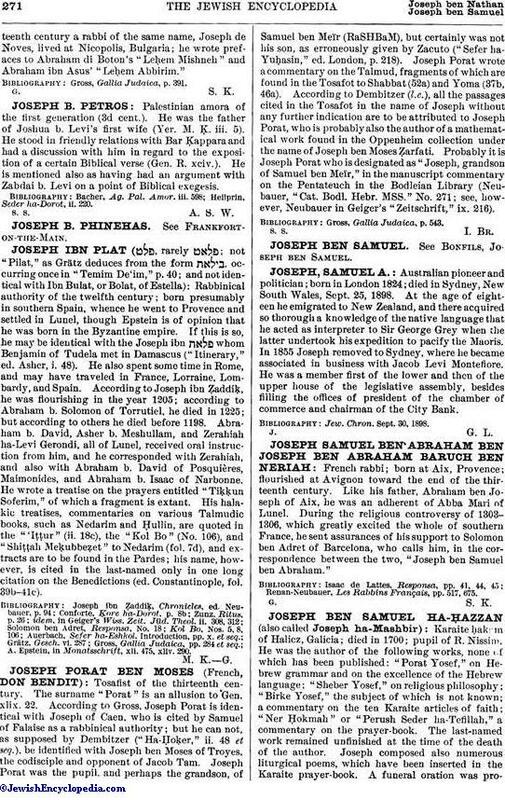 He was the father of Joshua b. Levi's first wife (Yer. M. K. iii. 5). He stood in friendly relations with Bar Ḳappara and had a discussion with him in regard to the exposition of a certain Biblical verse (Gen. R. xciv.). He is mentioned also as having had an argument with Zabdai b. Levi on a point of Biblical exegesis. Heilprin, Seder ha-Dorot, ii. 220.